The American Dream is a beautiful one, and persists in the hearts of those that believe in true patriotism and the work of the forefathers of the country. 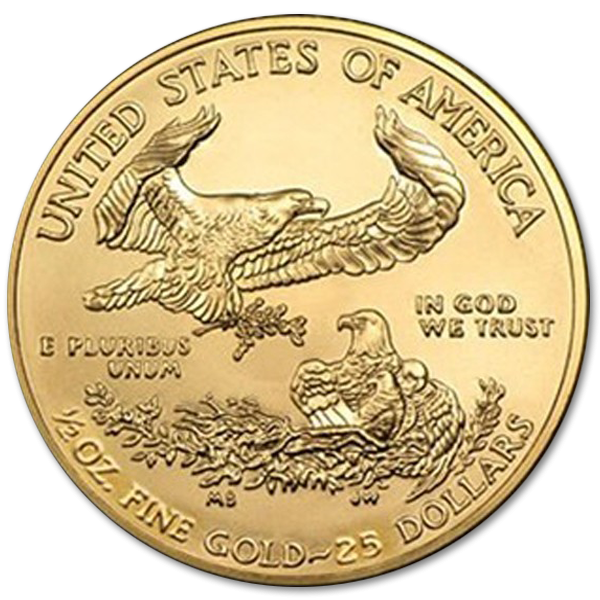 A country that rose from being a mere colony to utterly shaking the foundations of the world is worthy of commemoration, and the American Gold Eagle serves to do just that with the work of two masterful artists in a 27mm palette of this fine 22kt gold coin. 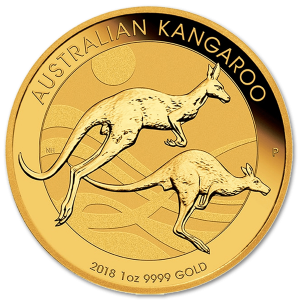 This magnificent ½ Oz coin is 2.24mm thick, and is the perfect addition to the collection of one who is both patriotic and wise enough to invest in physical gold to preserve the foundation of their own American Dream. 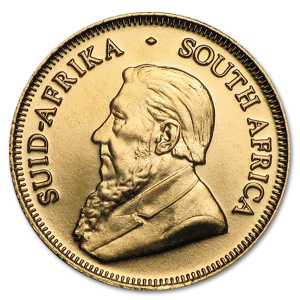 To truly embody the precepts that this coin speaks to, it was necessary to create certain regulations on its manufacture and design. 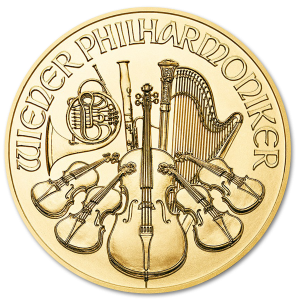 This coin is guaranteed to have been made with gold pulled from good American soil, helping to bolster the economy and support the families of everyone from the miner who first pulled the ore from the ground, to the one who worked to cast it at the mint. Whether you’re proud to be an American, or an enthusiast of American history, you can be proud knowing this coin is as American as its design. 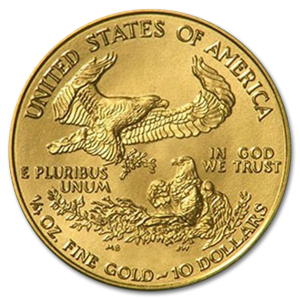 This image found in bas relief on the front of this lustrous coin was created by one Augustus Saint-Gaudens, a Dublin born French-Irish sculptor who is known for producing some of the most beautiful and iconic pieces of art commemorating American History. From his birth-place in Dublin, to his childhood streets in New York, the drive for liberty and love of freedom were burned into him from an early age. Works like the Robert Gould Shaw Memorial show that he possesses a unique ability to embody the great strength of the nation in the flowing work of his sculpting. Miley Busiek (aka Miley Tucker-Frost) is a female sculptor of some notoriety within the United States. Her art form crosses mediums, touching everything from bronze, to steel, cast stone, and in the American Gold Eagle, 22k gold. From the Smithsonian History Museum to the White House Oval Office, her work has touched on some of the most important and iconic buildings in American history. 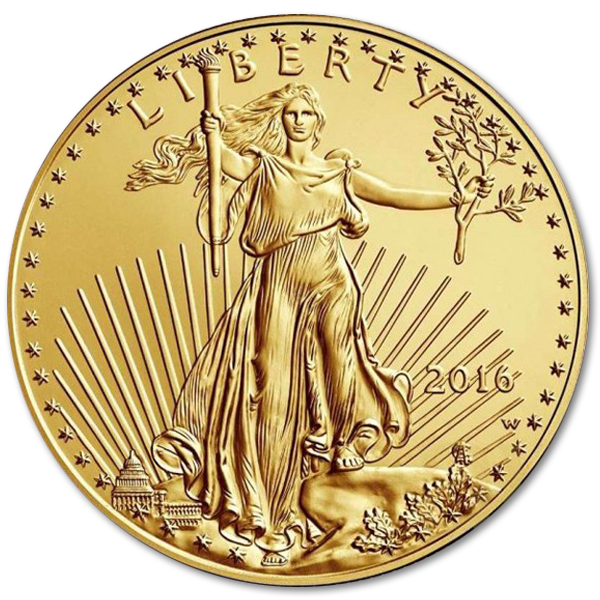 The American Gold Eagle is a wonderful addition to her portfolio, and it would be a fantastic addition to yours. 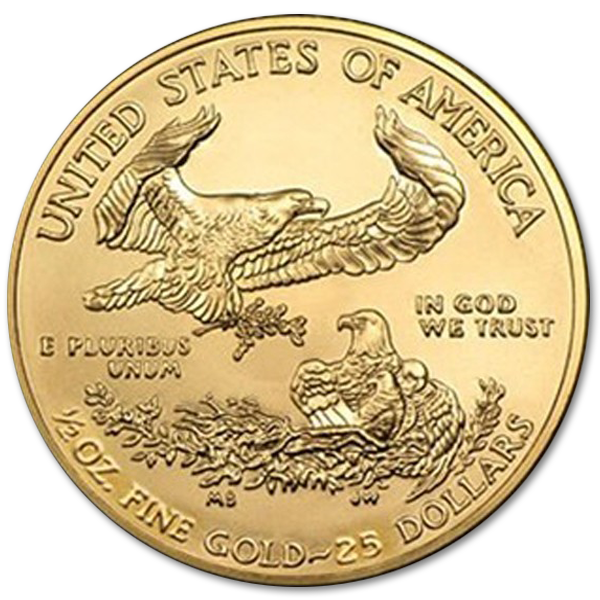 American Made by American Artists, the American Gold Eagle is the perfect investor for those seeking the American Dream, wherever they live.